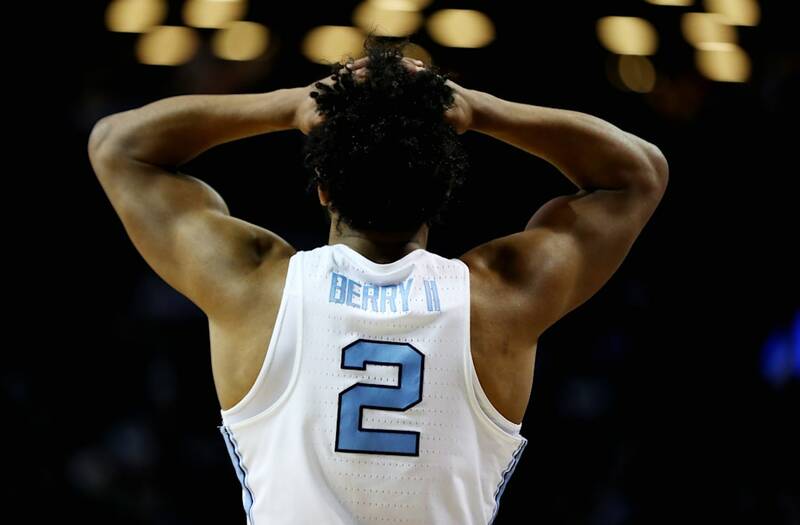 Let's face it -- not everyone is captivated by the 2017 NCAA men's basketball tournament, even though coverage seems unavoidable during the month of March. Even if you don't love the sport itself, there's plenty to pay attention to during the games. We rounded up some of the most attractive college men's basketball players for you, so that you can keep an eye out for them while watching the tournament.